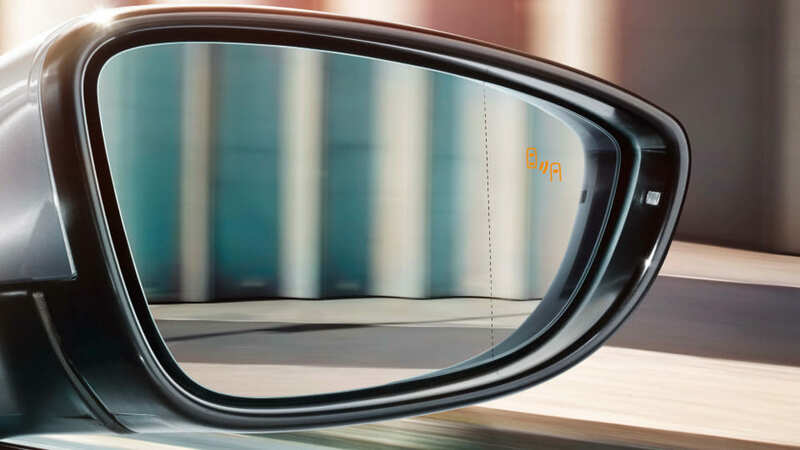 Hit the pedal and you’re off and running. 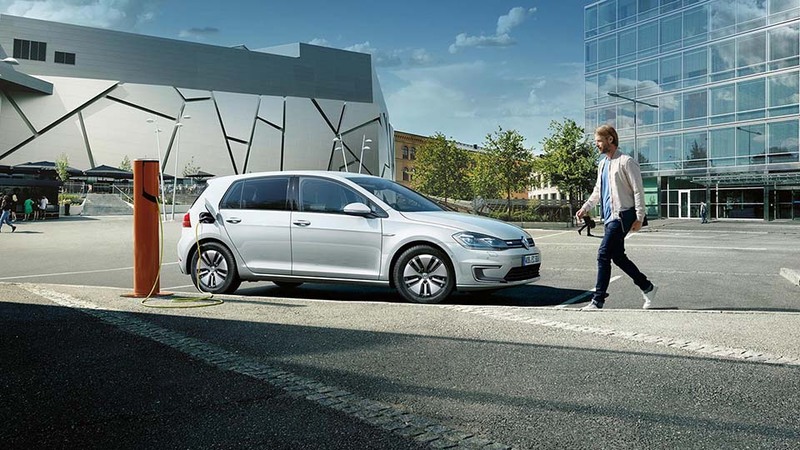 The e-Golf is responsive, agile and fun to drive. 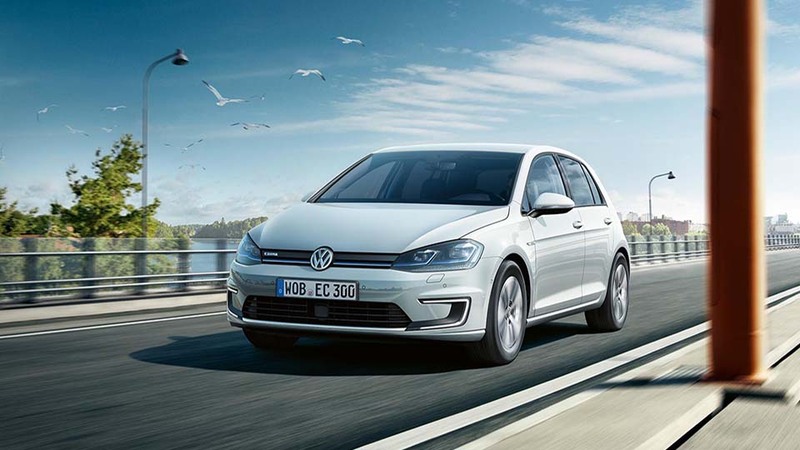 We put the e-Golf to the challenge with our friends at the New Zealand Automobile Association (AA), to see how far we could drive in real-world conditions. 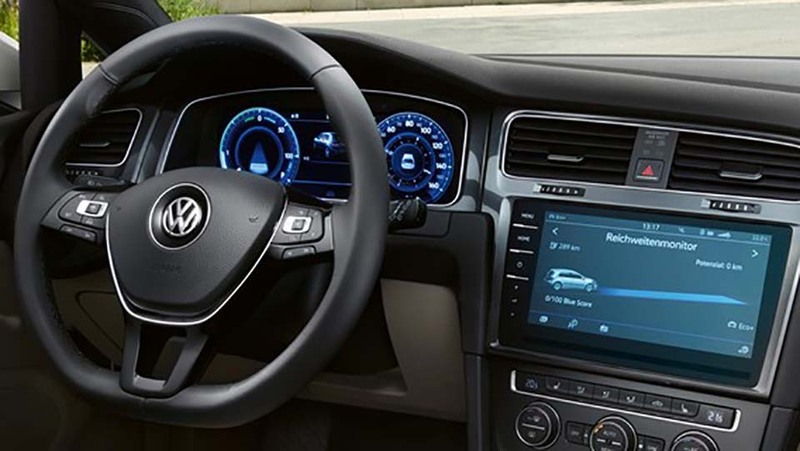 The results are in: with two people in the vehicle, normal road conditions and air-conditioning on, the e-Golf managed to drive from Auckland CBD to Tokoroa - an impressive distance of 220km. 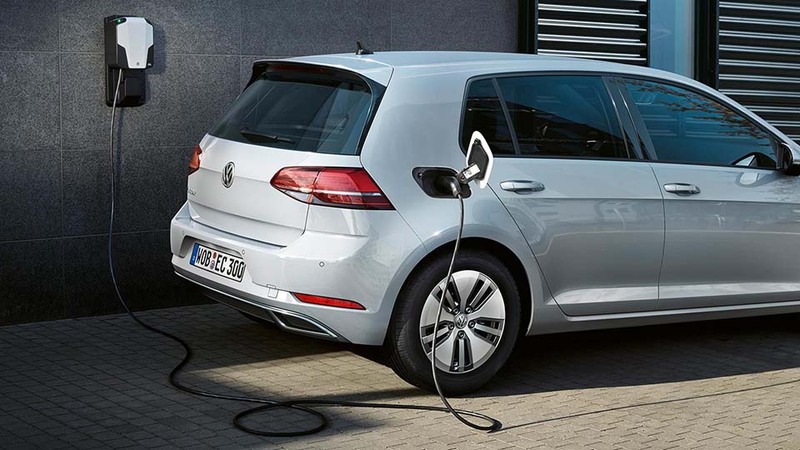 The e-Golf comes with a trickle charger that plugs into your home domestic plug socket and will charge the car overnight (85% of EVs in the US are charged this way). 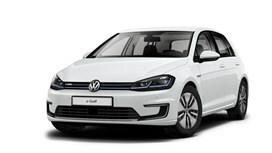 In New Zealand, there are now over 60 fast charging stations which have the European standard of plug - Type 2/CCS (that the e-Golf has) that will provide an 80% battery charge in just over half an hour. Make charging current by downloading these apps to your smartphone: PlugShare and the Vector EV Charging. These apps show maps of the available charging stations.